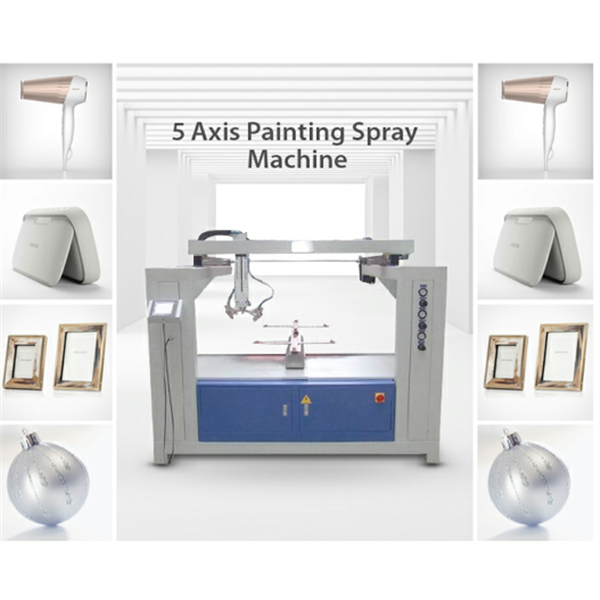 This Sunglasses Frame,plastic parts Spray Painting Machine is especially popular in sunglasses painting industry and Photo frame painting industries, machine is designed with intelligent servo system and controlled by PLC. 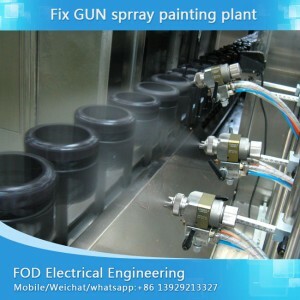 Customer can easily adjust different angle from different products to get a perfect painting effect. 1. With Panasonic servo precision system. It helps solve angle painting problem. 2. 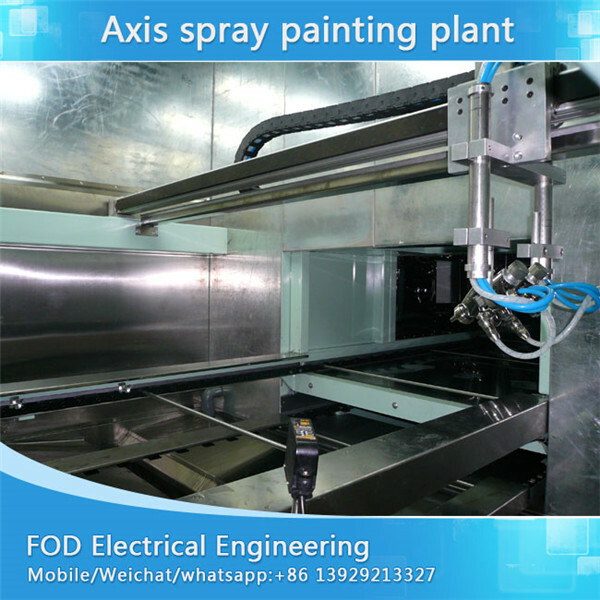 With DEVILBISS air spray gun ensure Good quality painting. 3. 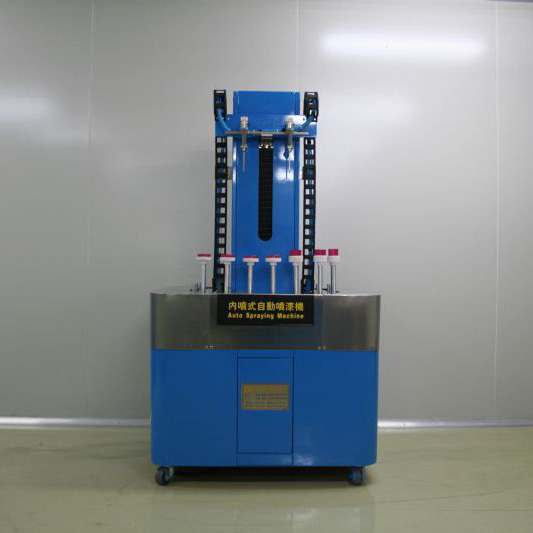 With Panasonic PLC control system ensure easy operation. 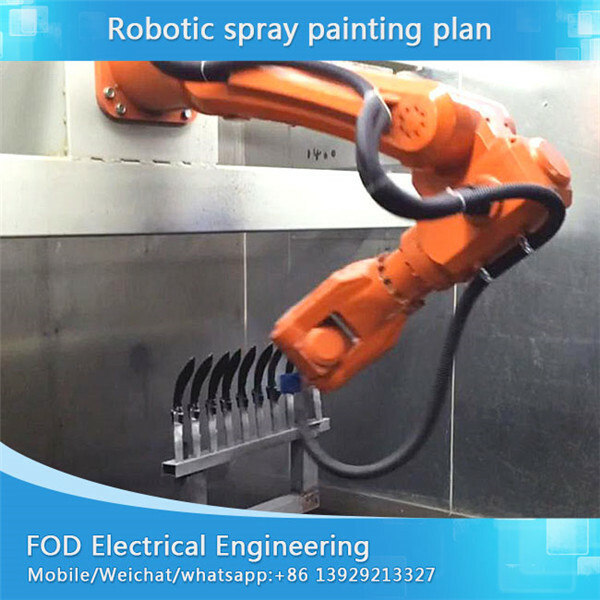 Operator can set programming painting data by touch screen.PLC with memory functions for each product setting data to same product again production. Operator could start production directly and no need set once more. One year warranty will be provided on the condition of normal operation of the machine. 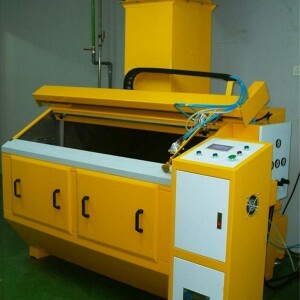 During the period of warranty, damaged parts could be exchanged at free if the damaged is owing to bad quality of the goods, Damaged parts is required to return us. 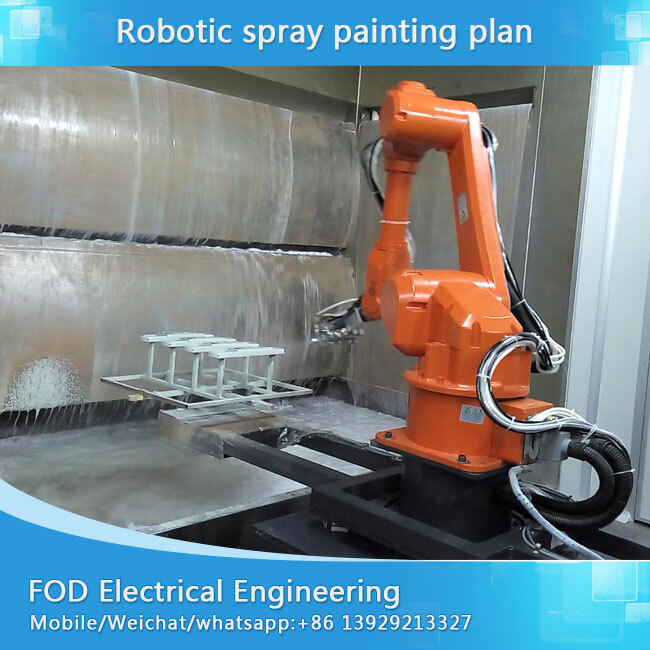 If it was damaged by human being, parts will be exchanged or repaired at cost as quotation. 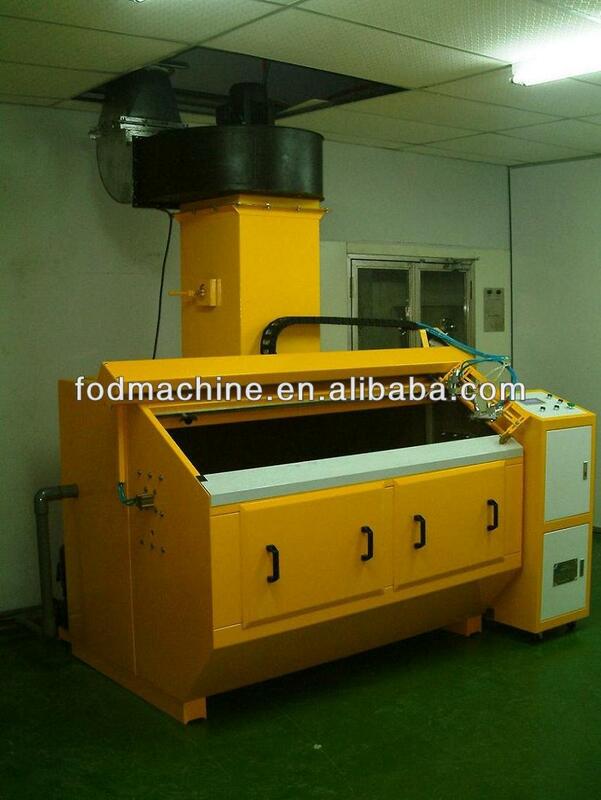 2.FOB Shenzhen or CIF sea shipping. 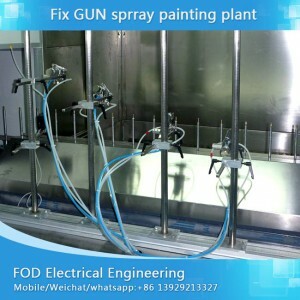 1.We manufactory kinds of Automatic spray painting machine including. 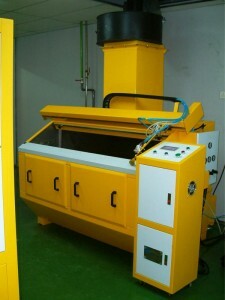 2.Rotation type auto painting machine for outside surface. 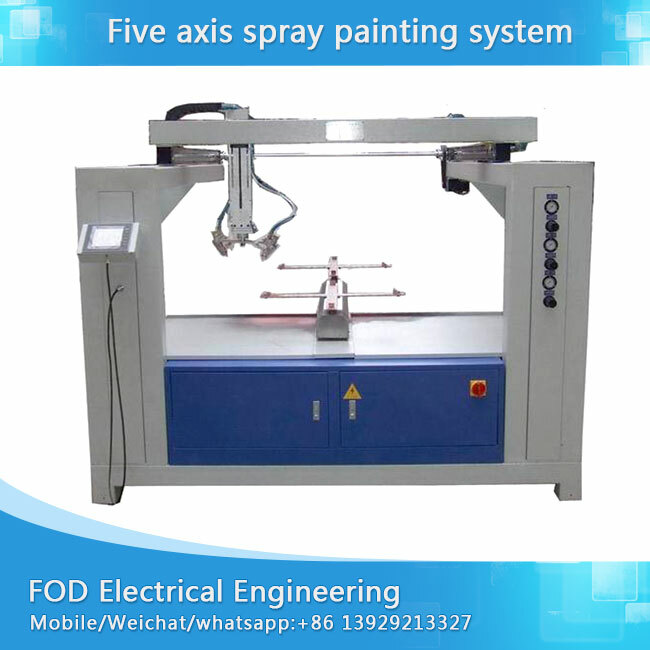 3.Rotation type and reciprocating type inner spray automatic painting machine. 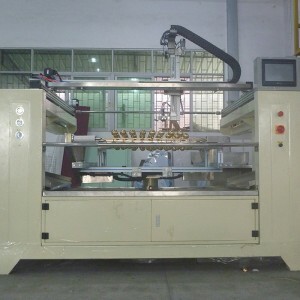 4.Reciprocating type XY axis,3axis,4axis,5 axis,6axis,7aixs coating machine. 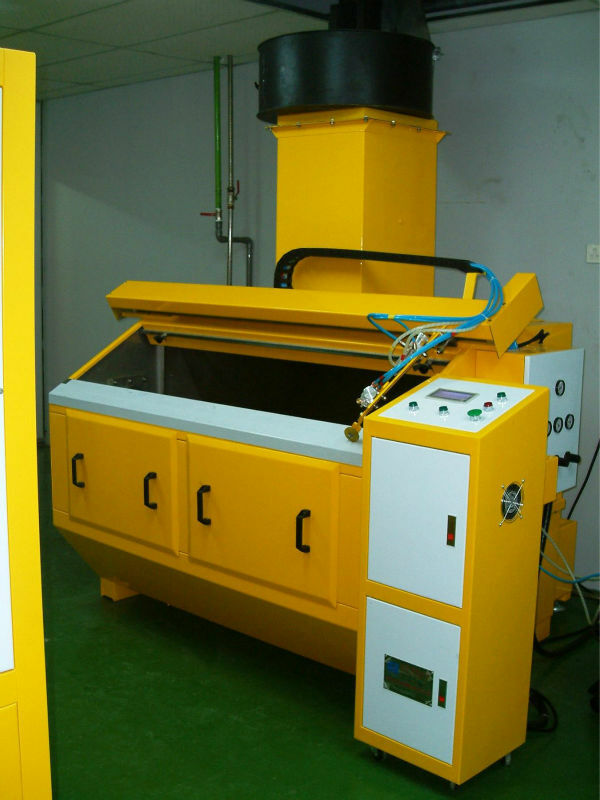 6.Up-Down lift type powder coating equipment. Above photoes are for custemer reference only.Final design could be adjustated as per customer’s prodcuts.